Miller Weldmaster is a global provider of industrial fabric welding systems. Our customers span diversified markets, but all need solutions to weld industrial fabrics efficiently and reliably. That’s where we come in. Whether you need a standard machine for one specific application or a fully automated system, Miller Weldmaster can provide it. Miller Weldmaster works with you to find the ideal answer for your welding needs. Our Vision is a roadmap toward our goal of being the first choice globally for all industrial fabric welding systems. Everything that we do, from staying at the forefront of developing technologies to adopting lean manufacturing principles, is a step toward that goal. As a customer, you should expect that we will be committed to your success. Adapting to an ever-changing marketplace requires a keen ear for customer concerns and a genuine interest in helping alleviate them. We welcome customers and prospective customers to visit us, so you can see how we work. We call it the right mix of innovation, hard work, family values and fun. The Miller Weldmaster family of quality people is proudly dedicated to efficiently and profitably provide manufacturing and service solutions for our customers. We will responsibly grow into new markets as well as maintain our existing markets. We, as a company, agree to commit our efforts and resources to innovation and the best possible customer service. We will custom tailor our equipment to fit our customers’ needs while developing practical, affordable and quality products. We have a passion both for continued improvement and excellence in leading our industry and employees. 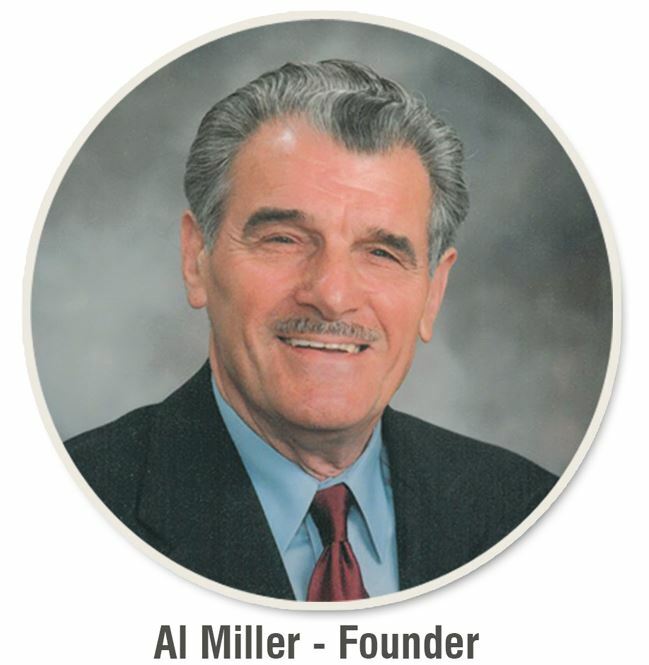 Miller Weldmaster operates under the spirit of our founder Al Miller. 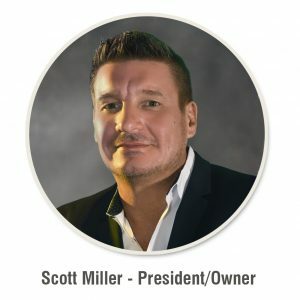 Mr. Miller founded the business with specific principles that we strive to maintain and expand. These include a family atmosphere, sincerity, creativity and hard work. We stand for, and operate by, the idea that all employees are valuable to the company regardless of title or position. We will treat each other with mutual respect. We value the importance of balance between work and family. With these values and our mission as our guide, we can confidently make decisions in the best interest of our people, our customers and the company.